We are guided by an experienced team of directors who uses their knowledge across various sectors to lead our Foundation toward our strategic goals. Rugare is the Founder of our Foundation and a passionate visionary. He started this Foundation with a deep desire to provide opportunities for other young African children, so they too can create exceptional lives for themselves. 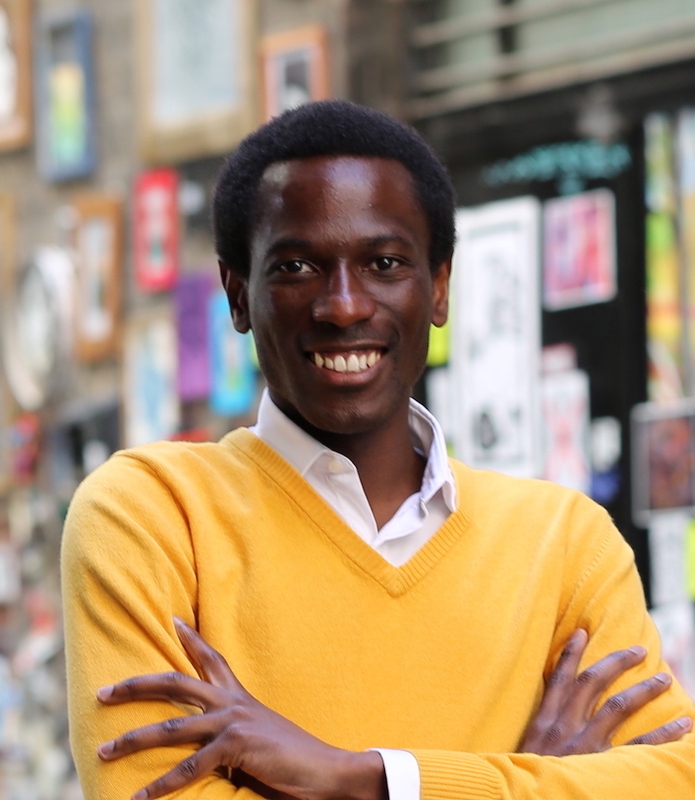 We are constantly inspired by Rugare’s success since coming to Australia at the age of 16, as he is now a successful lawyer, entrepreneur, business advisor and philanthropist. Jeremy has been with the Gomo Foundation for the last four years, working tirelessly to set up the great Foundation we have today. Jeremy is a successful lawyer and is very passionate about furthering societal development through women’s education. 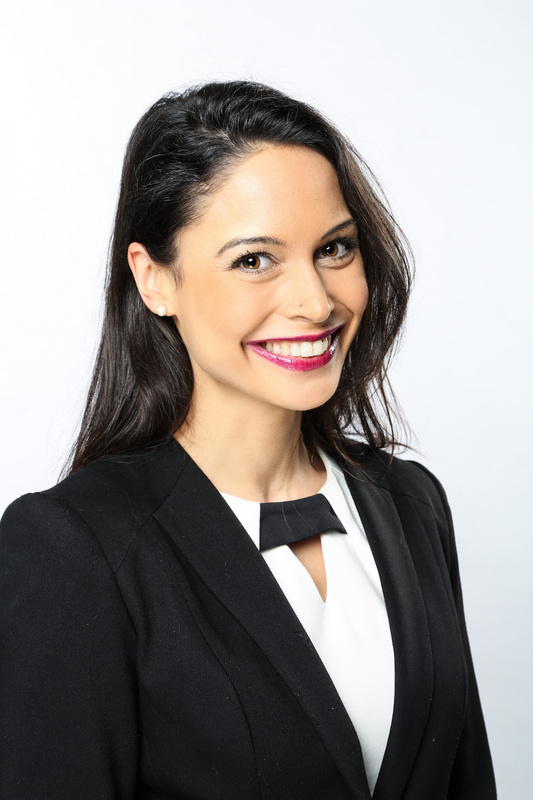 Anissa joined the Gomo Foundation as a Director in June 2014 and is a passionate professional and women’s advocate. Anissa’s mother and grandmother were denied an education for being females, so she feels strongly about the need to empower communities through the education of women.Anissa is also working in an international leadership role for the largest network of universities in the world. 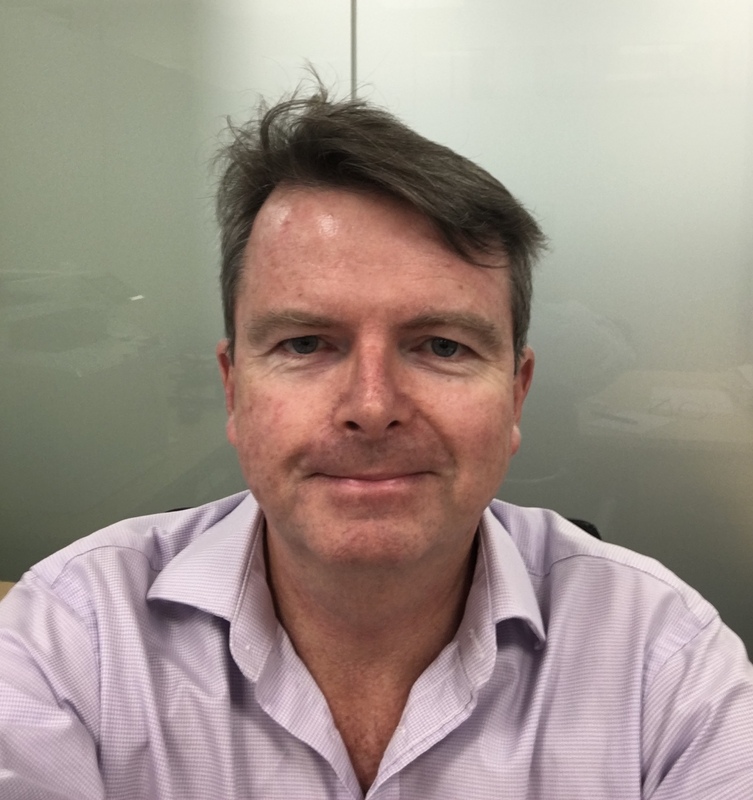 David is an experienced senior executive with substantial directorship experience in large, complex national and international businesses. 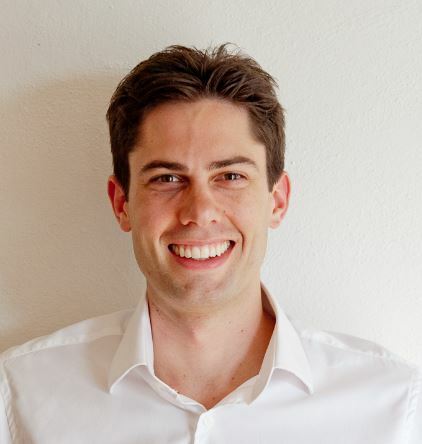 David joined the Gomo Foundation because he is passionate about education and the opportunities created when young people are provided with the skills to make informed choices. 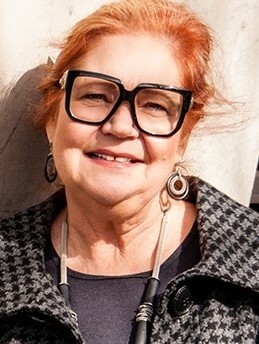 Roz is an internationally connected and experienced urban planner, an Adjunct Professor of Deakin University and a Professorial Fellow at the University of Melbourne. Roz has been providing ongoing support to the Gomo Foundation since 2016 and is a trusted advisor of our existing Board and management team members. 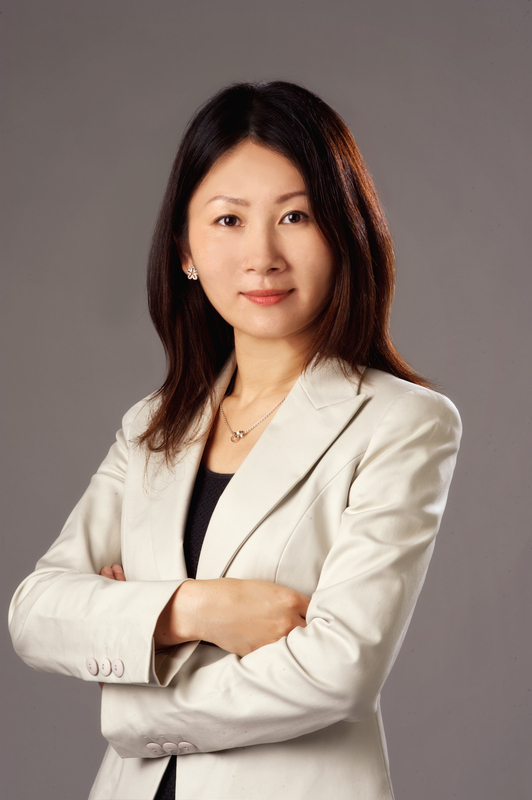 As Managing Director of the Global Business College of Australia, Celina established and developed an internationally connected educational institution in Australia. Celina brings a wealth of entrepreneurial, governance and strategic directing experience to the Gomo Foundation Board. Lisa is a transformational strategist with a passion for education and business growth and improvement. 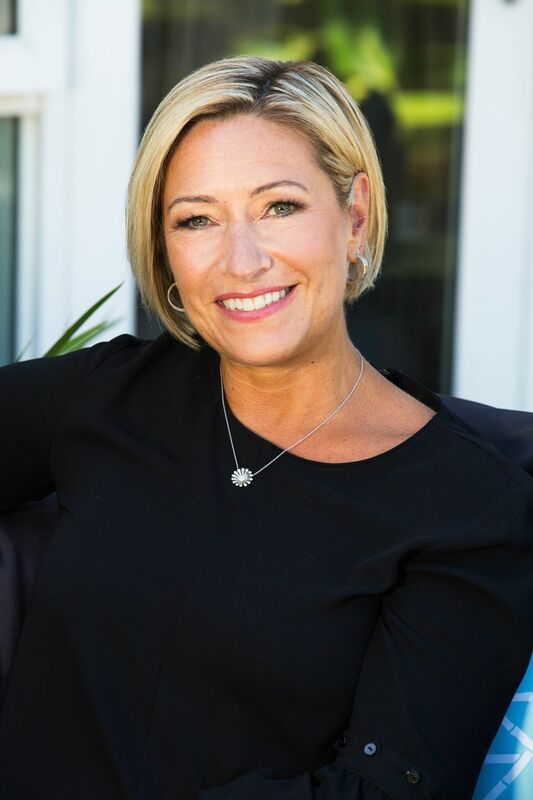 As a highly respected senior advisor to government, peak industry bodies and business, Lisa brings entrepreneurial skill and executive governance experience to the Gomo Foundation. Kris is an enthusiastic and active supporter of the Gomo Foundation, having made a significant impact on our Foundation’s success through her sponsorship efforts and governance advice. 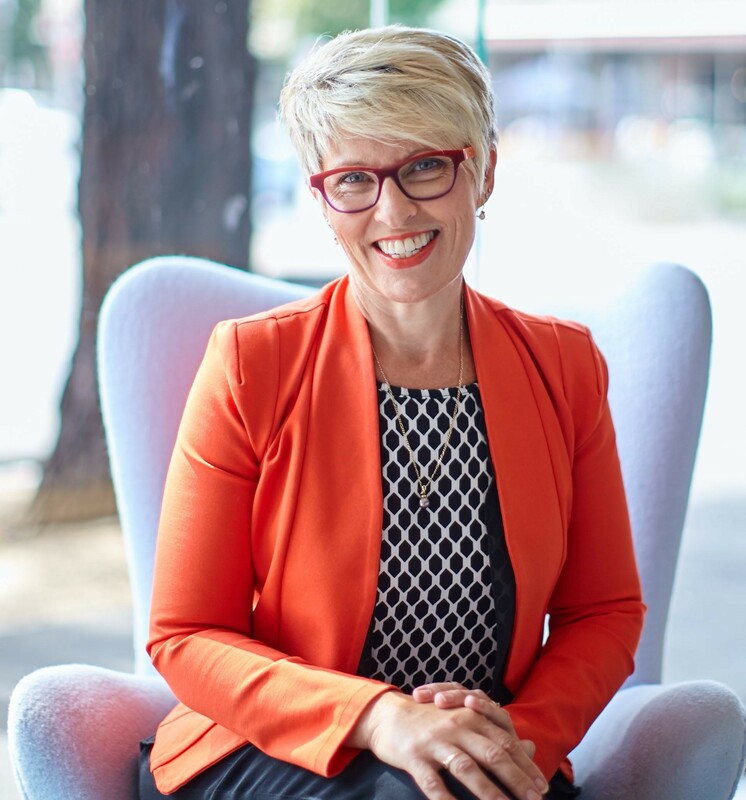 Kris is the Director and Founder of FM Innovations, plus she is the first female Chairman of the Facilities Management Association of Australia and also advises on several other Australian boards. Sinead is an ambitious young professional with a great love for the Gomo Foundation. 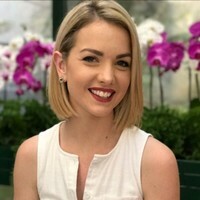 Having started her career in management consulting working across Australia, Singapore and Malaysia, Sinead is passionate about using education as a means to empower our female leaders of tomorrow as she has seen the impact this can have on developing nations.